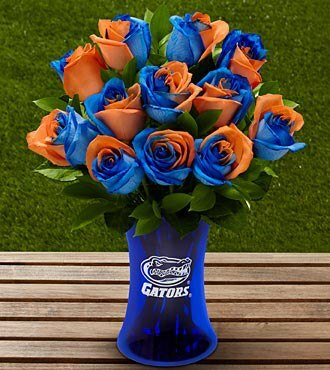 Tonight’s flash giveaway is for a FTD Collegiate flower bouquet of your team choice! 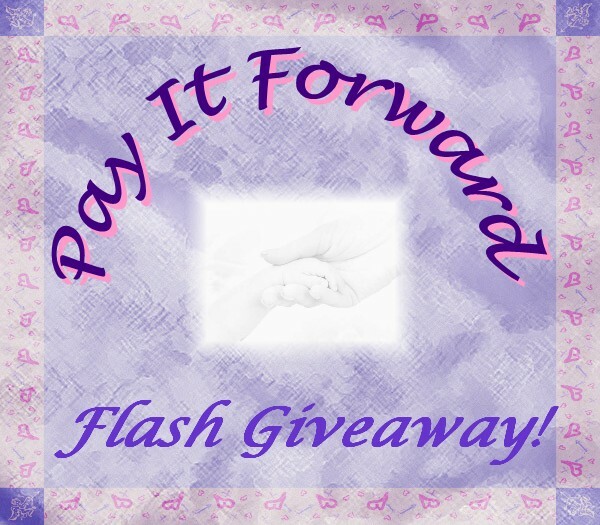 The flash giveaway is only here for 4 hours so don’t miss out enter now! I am a Penn State Fan!! Despite all the trouble and controversy surrounding the team leaders, I am still a Penn State Fan, their team of young people alway play some amazing football. Oregon state is my favorite! we are hugs university of oklahoma fans! My fav. Colledge team is the Huskers! If I win this, I would like it in the Kentucky Wildcat’s colors. Boston College and Notre Dame….sorry, have 2! thank you for this awesome giveaway!!! The Griz, is my first pick, second pick is the Gators. Texas Tech is my fav! Buckeyes! The Ohio State University! Has to be University of Texas-Hook em Horns! OOps was suppose to put college team and I put a NFL team. So…okay my college team is Nebraska Huskers.